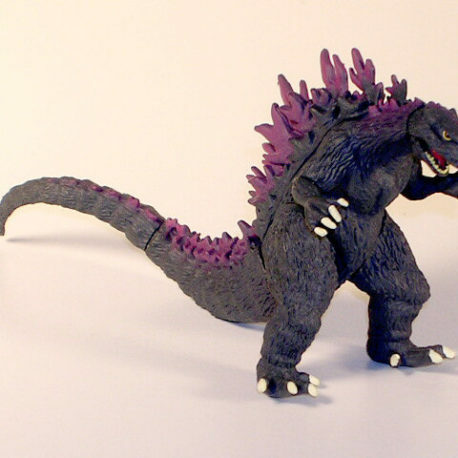 Godzilla 1999 from the Godzilla Chronicles # 1 High Grade set. 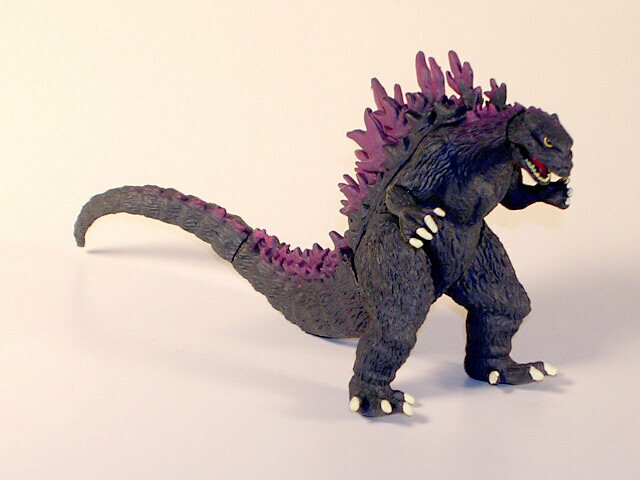 Each highly detailed vinyl mini figure stands approx. 2 inches tall.